Douglas J McCarthy (b. 1966, in Barking, East London, England) is a founding member of avant-gard post punk electro merchants, NITZER EBB. Formed in 1982, the now legendary band are credited as one of a handful of artists who saw the potential of hard hitting beats over simple repetitive bass lines – or in other words, today’s mainstream pop music! Nitzer Ebb initially self released on their own label POWER OF VOICE COMMUNICATIONS before signing to MUTE RECORDS and GEFFEN RECORDS in 1986. They went on to have great success, especially in the United States, over the course of 5 albums and relentless tours including the legendary DEPECHE MODE US ‘VIOLATOR TOUR’ in the summer of 1990. 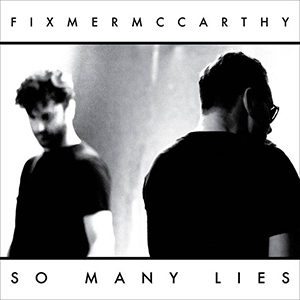 McCarthy has a long standing partnership with French Techno producer, Terence Fixmer as FIXMER/MCCARTHY. Formed in 2003 after Fixmer had done a remix of NItzer Ebb’s classic ‘LET YOUR BODY LEARN’. McCarthy had been on a hiatus from music as he pursued a career in film as an assistant director and director in London. In 2004 they released their debut album ‘BETWEEN THE DEVIL’, which they toured extensively. They went on to release their second album ‘INTO THE NIGHT’ in 2008 and continue to regularly play shows around the world. They are currently releasing a series of new EP’s, with latest being ‘CHEMICALS’ on ADAM X’s label SONIC GROOVE. Whilst playing a Fixmer/McCarthy show in Chicago, McCarthy met with Nitzer Ebb co-founder Bon Harris to discuss a short series reunion shows. The following year, 2006, Nitzer Ebb reformed and began what turned out to be a grueling 7 month world tour leading Harris and McCarthy to commence writing their first studio album since 1995. ‘INDUSTRIAL COMPLEX’ was released to great critical and fan acclaim in 2010 and saw the band once again open for old friends Depeche Mode. 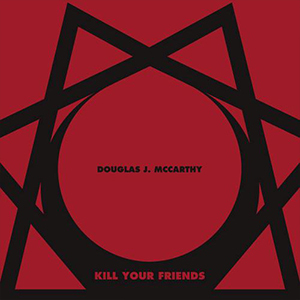 Subsequently McCarthy embarked on his first solo album, Kill Your Friends, collaborating with Cyrusrex for the first time. Released in 2013, it led to a new musical partnership in the form of BLACK LINE. BLACK LINE is an experiment with a collaborative approach. With a small core team, each track represents a moment in time, constantly evolving in both style and collaborators. Using both the most high tech systems and low tech means to capture a unique sound through its recording process. 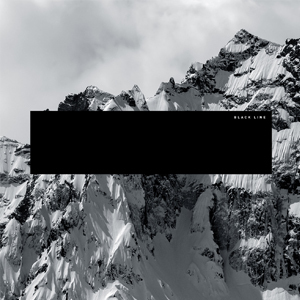 With their first release in March, and touring in Summer 2017, BLACK LINE continues to define its signature sound. As a front man, McCarthy‘s reputation for an explosive stage performance is infamous and it shows, even after more than 30 years of performing, how much he enjoys being in his element. Douglas J McCarthy (b. 1966, in Barking, East London, England) is a founding member of avant-gard post punk electro merchants, NITZER EBB. Formed in 1982, the now legendary band are credited as one of a handful of artists who saw the potential of hard hitting beats over simple repetitive bass lines – or in other words, today’s mainstream pop music! McCarthy has collaborated with various other artists, including Recoil, And One, and Client as well as having a long standing partnership with French Techno producer, Terence Fixmer as FIXMER/MCCARTHY. 2013 saw him releasing his first solo album, Kill Your Friends, collaborating with Cyrusrex. 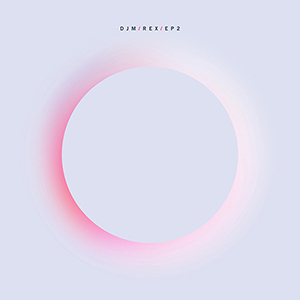 This led to a new musical partnership in the form of DJMREX. 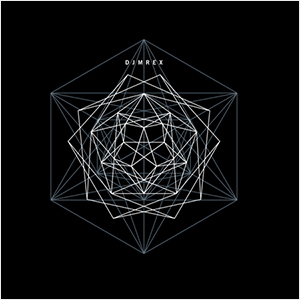 Using analog modular systems and effects for both music and vocals, they plan an extended 2014 release schedule of three EP’s and an additional remix release by Ventetian Snares and Richard Devine. As a front man, McCarthy‘s reputation for an explosive stage performance is infamous. He has toured most recently with Skinny Puppy in the USA and Depeche Mode on their European Delta Machine Tour.